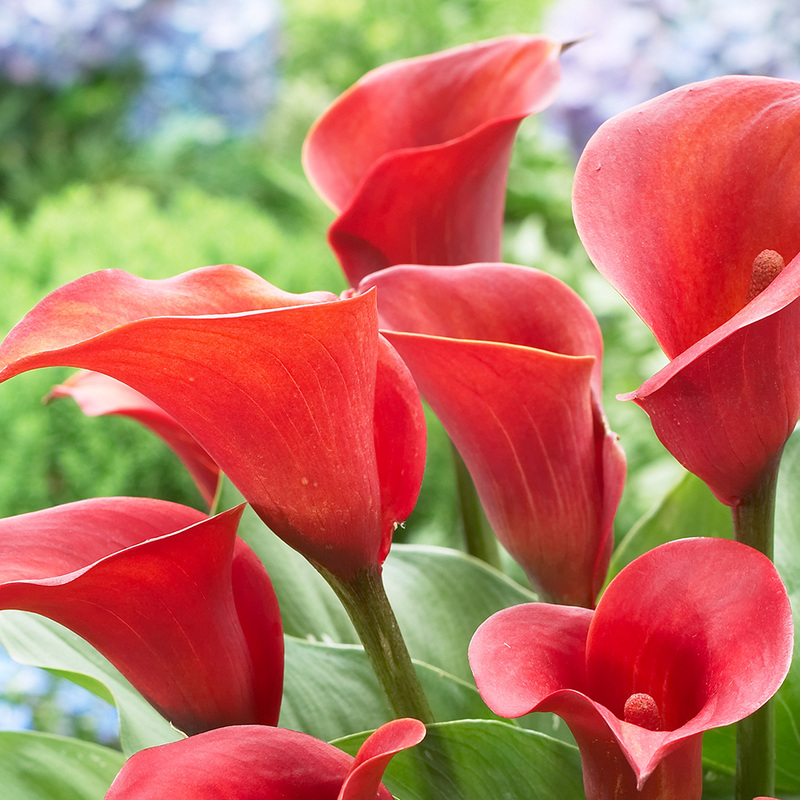 Produces bright red coloured funnel-shaped heads and glossy foliage. 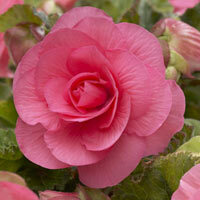 Very useful conservatory, patio or garden plant. 16cm+ tubers supplied. 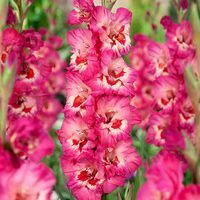 Planting Plant at a depth of three times the size of the bulb. 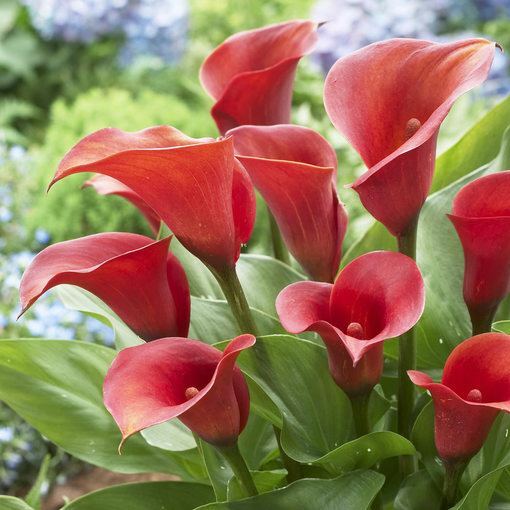 Plant at a depth of three times the size of the bulb. 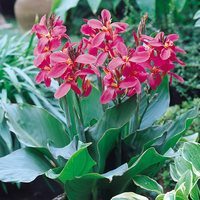 Plant at a depth of three times the size of the bulb in 15-20cm pots or in the border. They should be protected against extreme frosts with a mulch. Water freely during the growing season.